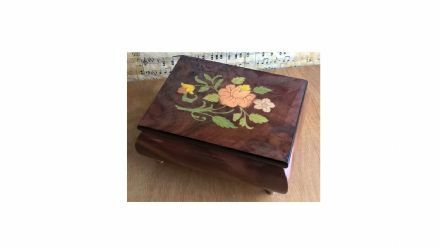 Elm Scroll Musical Jewellery Box and Jewellery Boxes, available from The Music Box Shop, UK. 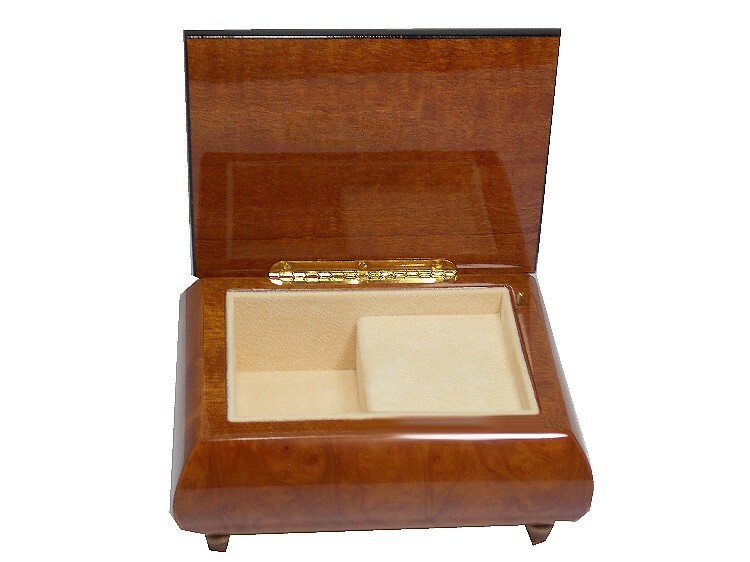 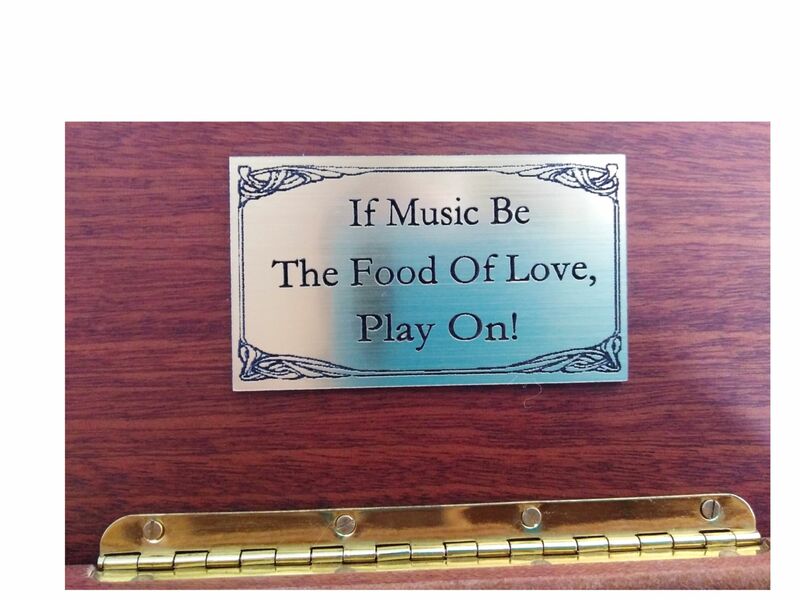 This fine wooden musical jewellery box is hand made, finished in elm veneers, and coated in a gloss lacquer. 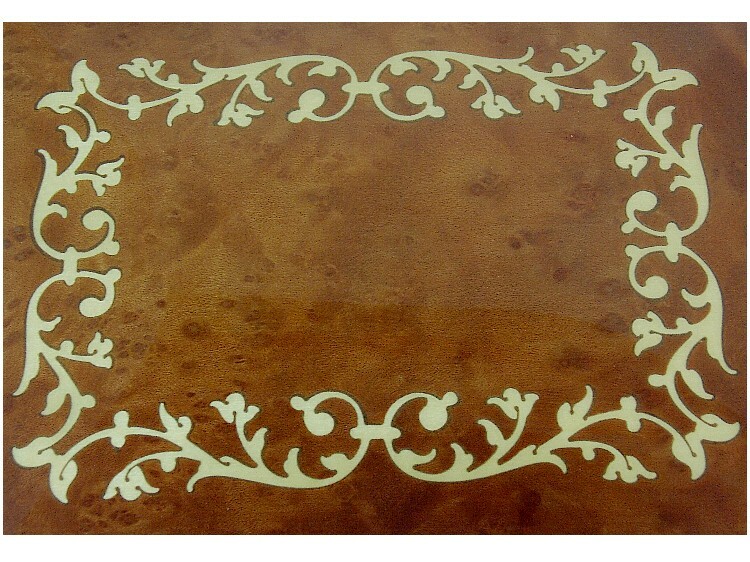 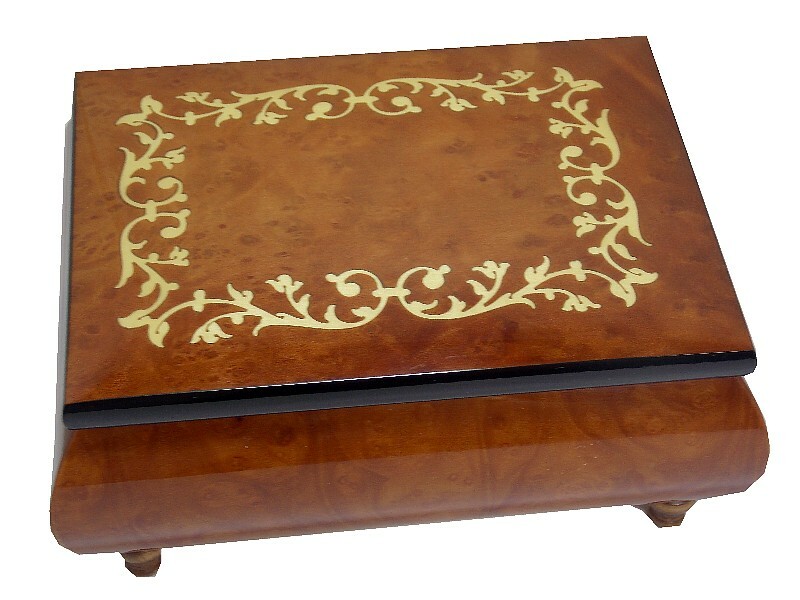 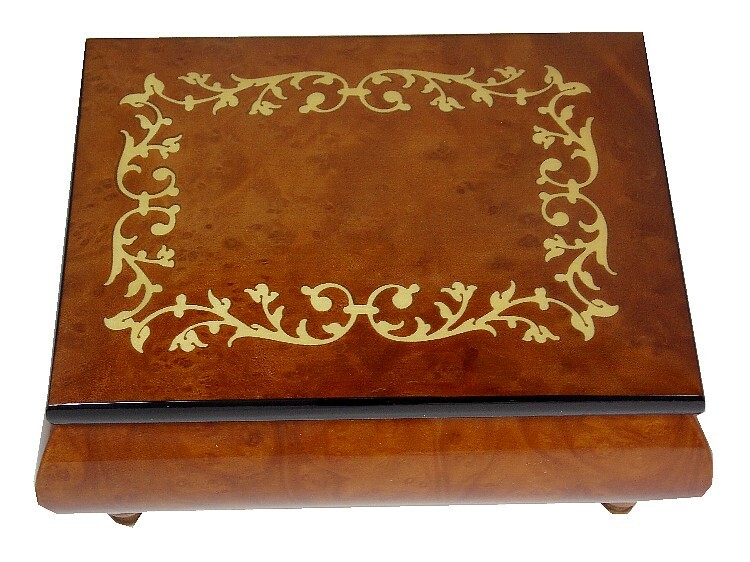 The marquetry set into the lid is of a beautiful simplistic, yet extremely effective decorative scrolls.